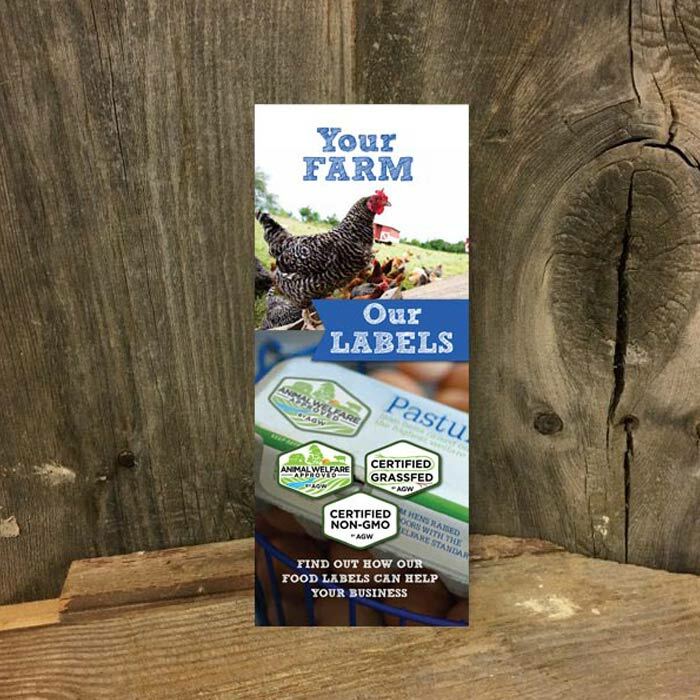 Inserts to place inside of your egg cartons are also now available. 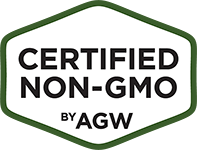 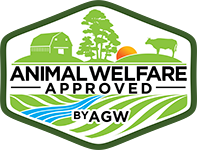 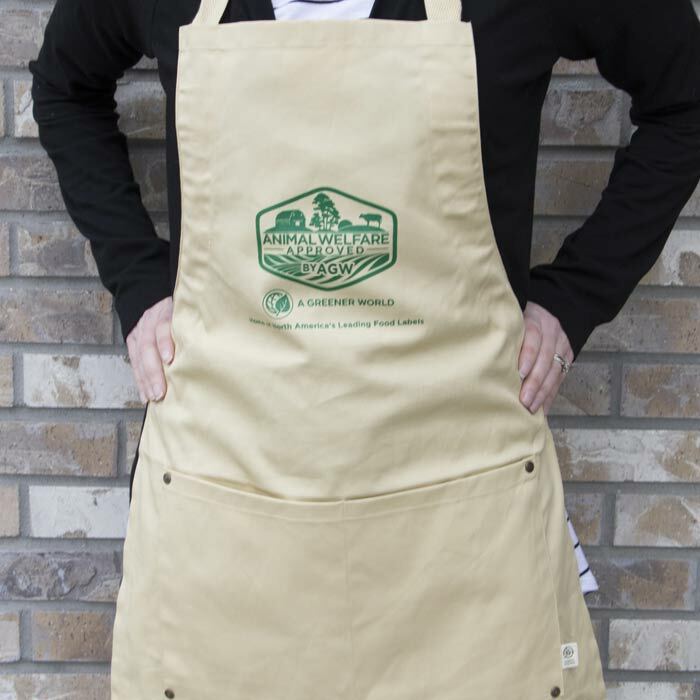 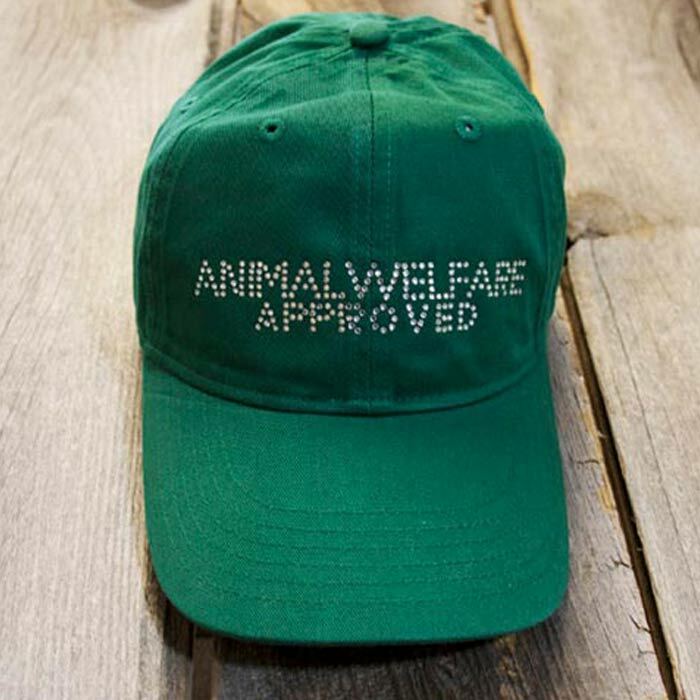 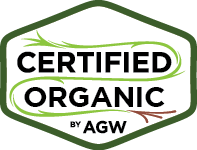 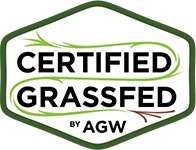 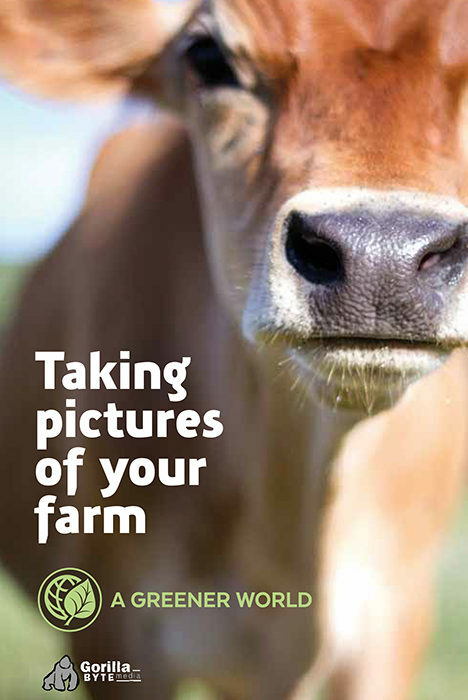 These cards provide details about the Certified Animal Welfare Approved by AGW program and your valued certification, letting your customers know how your eggs are good for their families, the chickens and the environment. 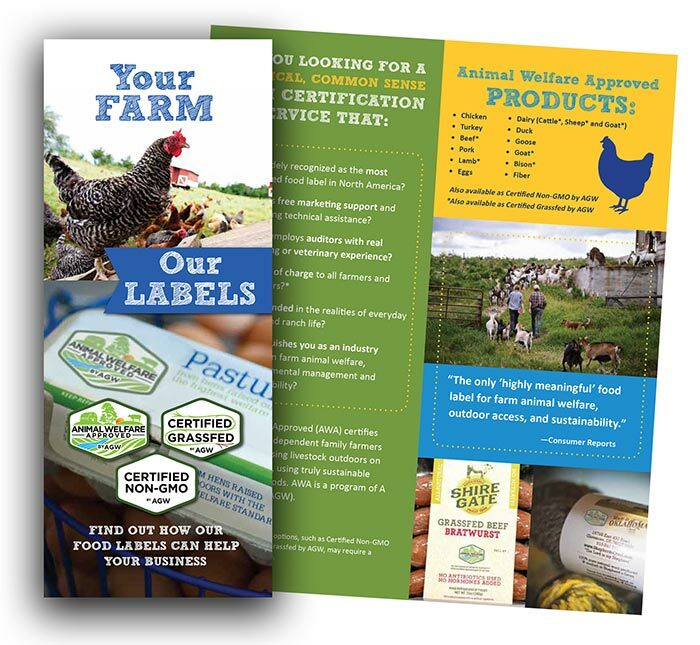 The inserts are available in color ($10/200) or black and white ($5/200) and may be placed inside the egg carton.